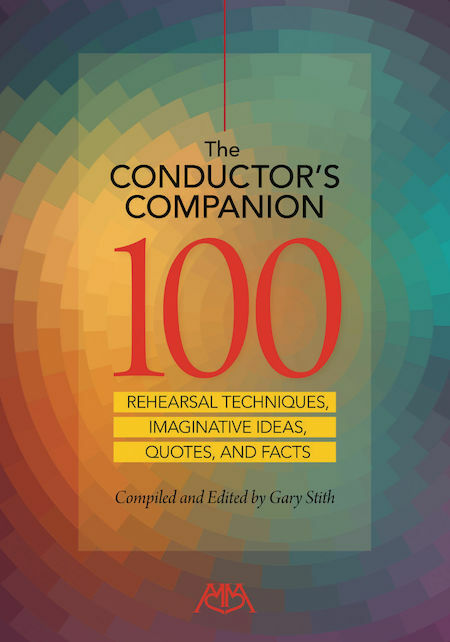 100 outstanding middle and high school, collegiate and professional band and orchestra conductors passionately and candidly share their most powerful rehearsal techniques and cutting-edge program ideas in this concise and inspirational volume. Also included are fascinating historical facts about famous composers and conductors as well as inspirational quotes ideal for advocating music programs. It's an excellent university supplemental text and a “go-to” source for directors at all levels.